There are many scenic spots in Singapore, but there’s nothing quite like just enjoying your day by the water. There are many things you can do in one of Singapore’s many coastal parks; you can bring a picnic, do some light reading, listen to tunes, or just be with your friends and family. Some parks even offer their own attractions, so there’s always something for you to do. However, with all the coastal parks in Singapore to go to, how do you choose? 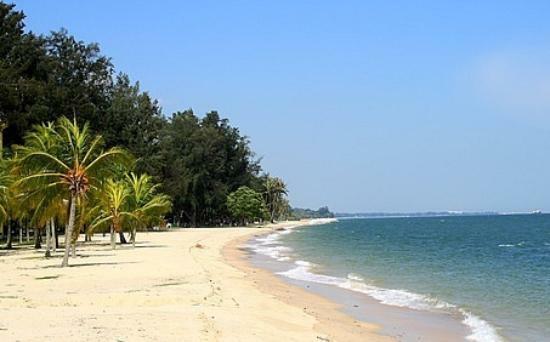 Here is a short list of coastal parks in Singapore where you can spend a fun-filled time. We begin our list with the popular East Coast Park. It’s not hard to see why the East Coast Park is well-known; there are many things you can do in this 15km stretch of scenic beaches, so there’s always something for everyone. For those whose idea of fun is in the water, there are a lot of water sports that are available, like cable skiing. For those who would rather stay dry on land, cyclists and rollerbladers can be found in flocks here in East Coast Park. For extreme thrill-seekers, why not try finding your fix at the Xtreme SkatePark? If you’d rather have something more on the peaceful, tranquil side, you could just stay in one of the many cafes or restaurants located inside the park. You can even a bring your food and drinks out to the beach, so you could chow down while basking in the sun. For those whose idea of fun involves learning about history and nature, then Labrador Park is perfect for you. There are many historical and natural artifacts found here in Labrador Park, some of them even dating as far back as the Second World War, including an old British Fort called Fort Pasir Panjang. 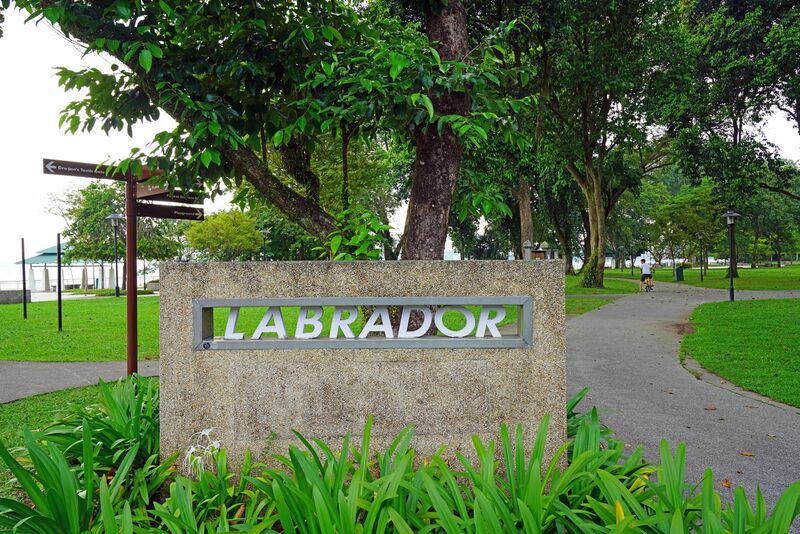 Nature lovers will also love Labrador Park, with the different species of wildlife that can be found. While you’re there, you can birdwatch for a large variety of bird species, or cook your own dinner on one of the park’s barbeque pits. 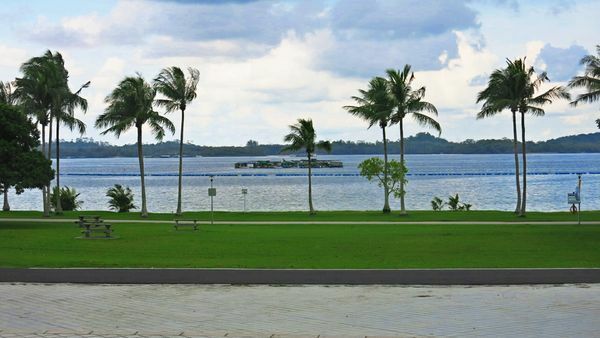 If you’re in the mood for something quieter, Pasir Ris Park is the park for you. With all the different activities that you can do in Pasir Ris, this 6km long park is great for a family outing. For example, children can enjoy themselves in the playground where they can spend their time on swings, slides, and a mini maze. Aside from their playground, Pasir Ris also has a mangrove, stables, and a garden. For families who are the real outdoorsy type, you could even go camping in Pasir Ris, provided you acquire a camping permit beforehand. Laws are implemented to guide people on what they should do. This to help them avoid mistakes. On the other hand, this would also help them more serious about what they do. Actually, laws are made so that people will respect each other and will abide the rules and regulations in a specific country. In Singapore, there are so many laws that are implemented but it ring a bell from different people because of its oddity. 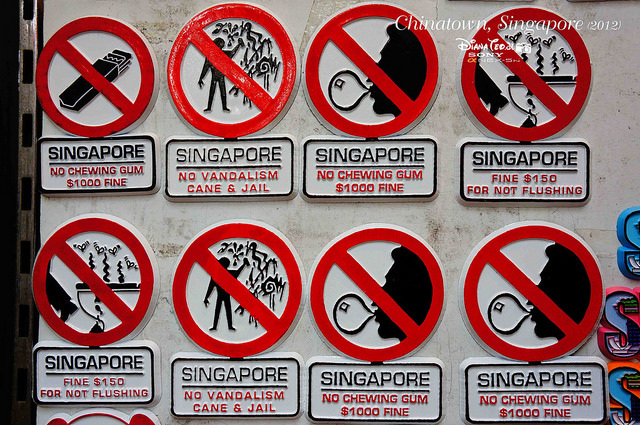 The reason why Singapore is very clean and organized is that they have this littering law. 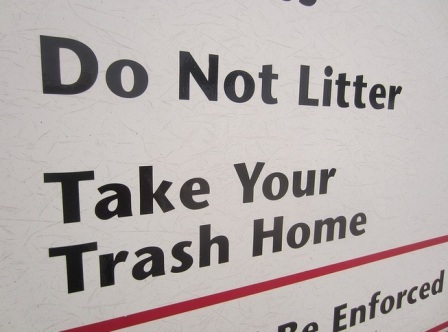 Once you litter, expect a big amount of fine and a very tedious community service. If you are a foreigner in the country , you should know this law or else you will be punished. In the past years when this littering law was not yet implemented, there are a lot of law abiding citizens which resulted to many trash in the metro. 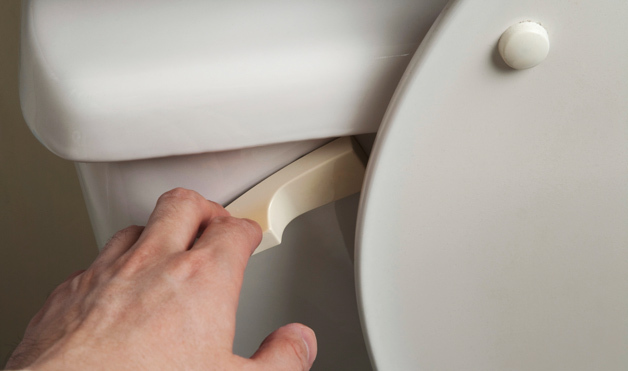 People cannot avoid to pee because it is a normal undertaking. Most of the time, boys pee wherever they want to. This is the reason why Singapore has come up with this law. Actually, there are public toilets in the country but it was abused by many people thus they have implemented a strict law on using the public toilets. Now, you can’t just pee anywhere you want to. But if you are brave enough to face whatever consequences, go and do it. If you do not want to be charged, you should pee in your own place. There are so many laws in Singapore that you can say petty. Yes, most of them are simple crime that can easily be forgiven in many countries around the world. But here in the country, you should be careful in every move that you do because you might not know that you are violating the rules. There are no exemptions on law even if you are a tourist. As the saying goes, “Ignorance of the law excuses no one.” Hence, whether you are a visitor or not, there is a need to know the regulations in the country and obey them. Once you violated them, you might be jailed or fined a large amount of money or the authorities can do both. You don’t want to get busted. Thus, you simply need to cooperate and follow the laws implemented in the nation. Presenting an Unfamiliar Person to Others: Even if he is your family member from other country, you will still be jailed if there is somebody who will say that he is a suspect for any crime. You will be jailed because it is also like introducing ad guy to other people. Even if you do not know that he did something punishable. Free Internet Connection? Do not Connect: You are too excited to connect to the internet especially that it is free. 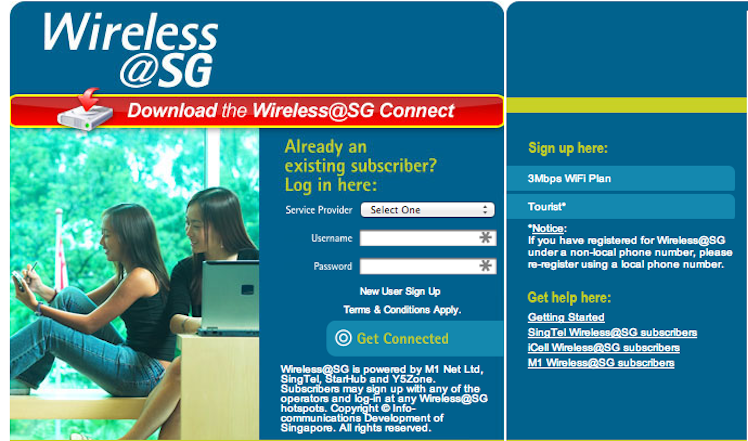 But you should not do it in Singapore since it is a form of hacking and dis punishable by law. If you really want to connect to the internet, just go to an internet shop.